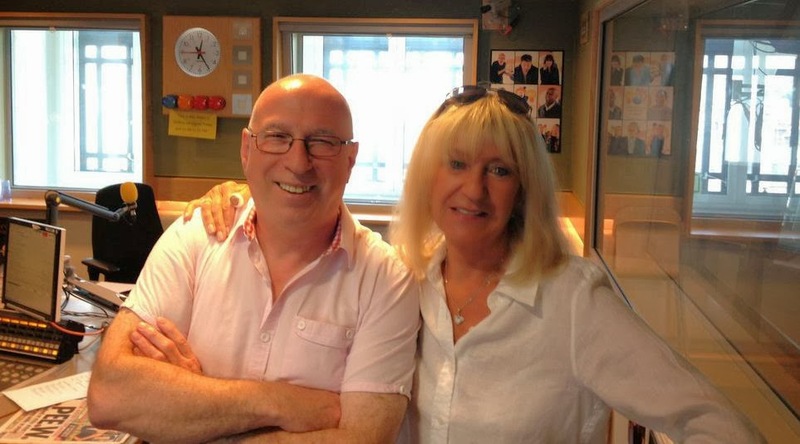 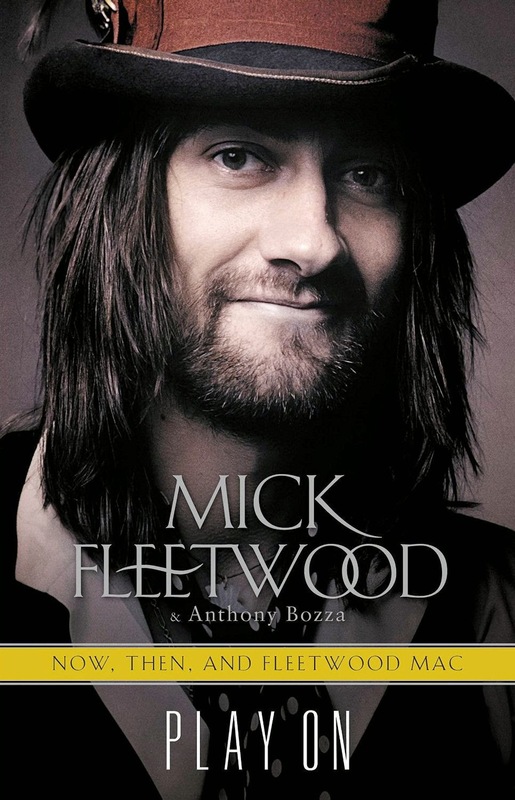 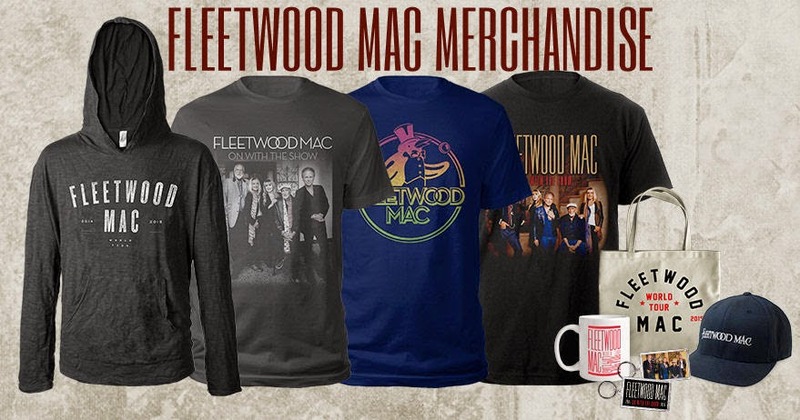 There’s been a lot of excitement around Fleetwood Mac‘s upcoming tour, which kicks off next spring. 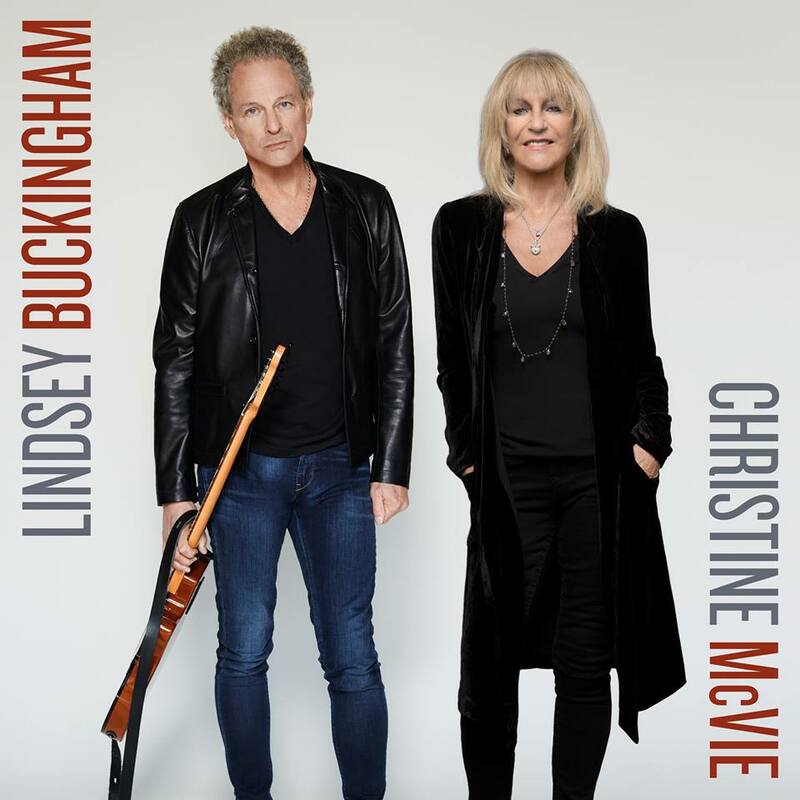 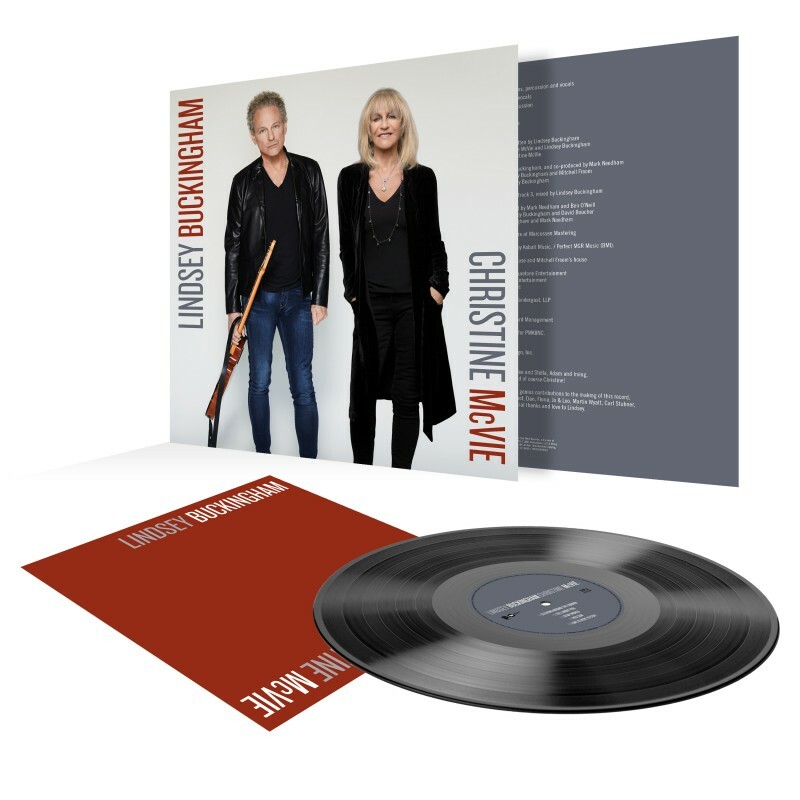 There may be new songs on the way as well, with Lindsey Buckingham telling CBS Local that the band has worked on some new music. 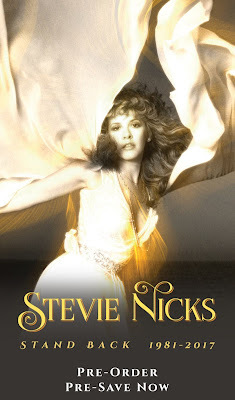 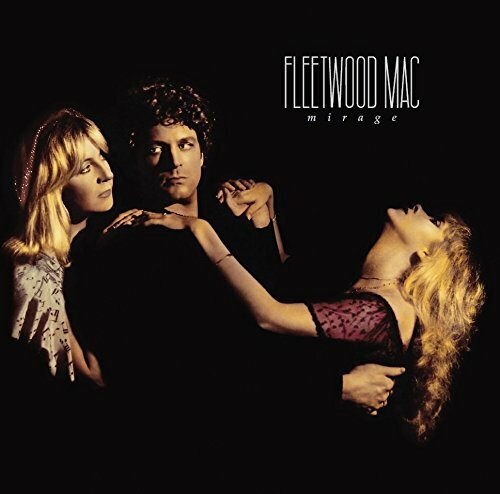 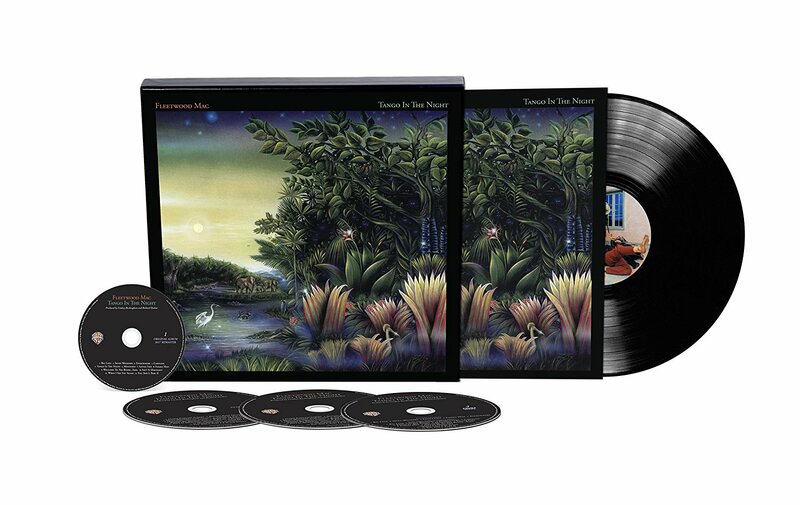 But another Mac-related project that may be coming soon is a reissue of the Buckingham/Nicks LP. 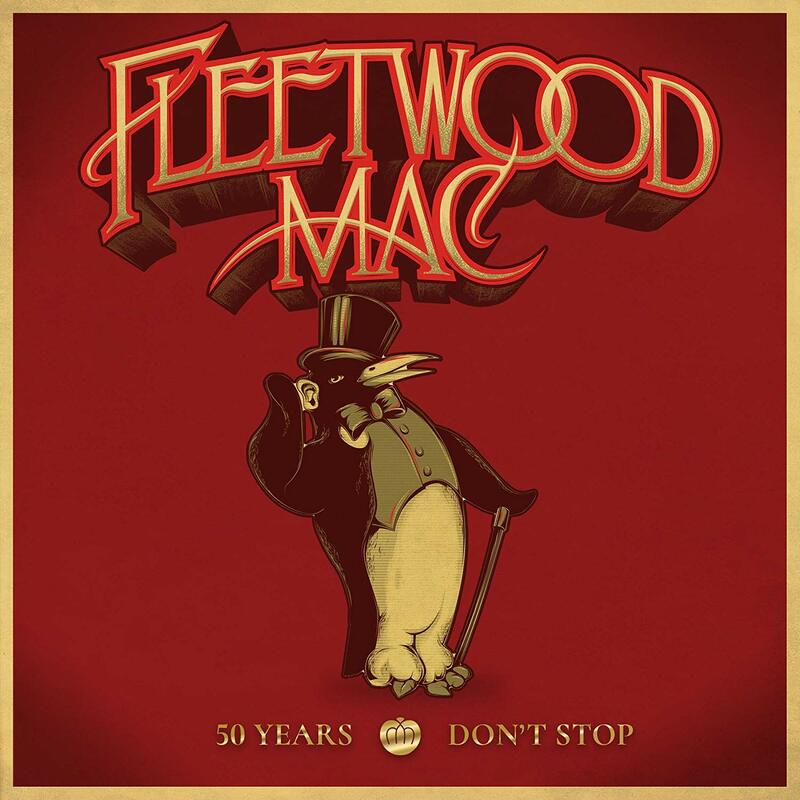 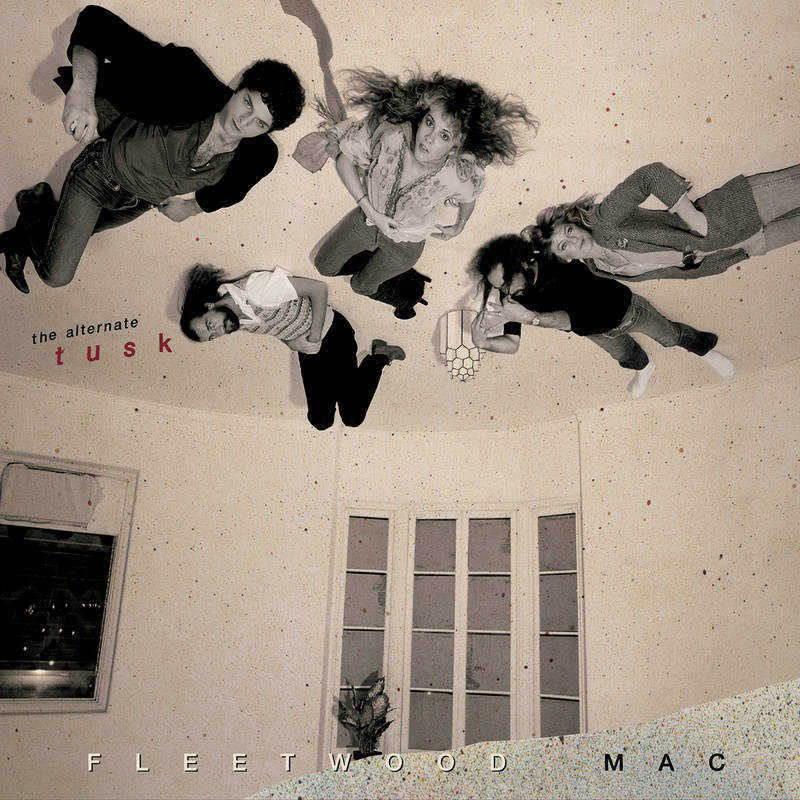 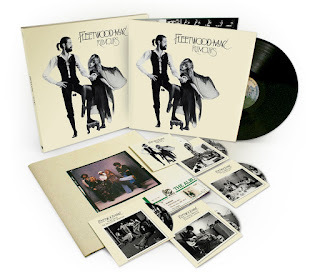 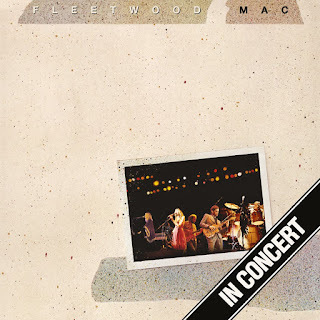 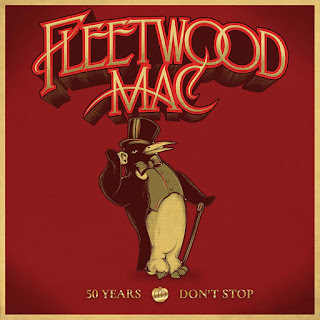 A primer for those who aren’t well versed in Mac history: Fleetwood Mac existed for nearly a decade before Buckingham and Stevie Nicks joined the band. 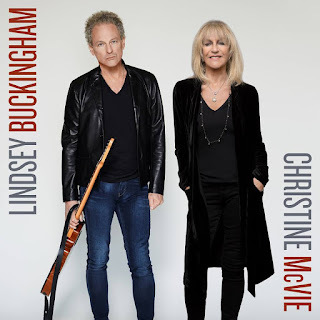 And before they joined the band, they recorded the Buckingham/Nicks album as a duo. a re=issue with added demos??? Please, please, please re-release on vinyl!